As I’ve spent more than my allowed time banging on about what I’ve been unto this year, I thought it only fair to give a shout-out to some of the books I’ve read and music I’ve listened to this year. Some of the stuff listed below was published/released in 2014, some in the years before , but they are all, for me, things that have made this year a brighter better place to be. I read a lot of great novels this year. I discovered writers like Jane Gardam, Nicola Monaghan, and Graham Joyce (all of whom I should have bumped into before), enjoyed novels from great writers of short fiction like Cary Bray and Alison Moore, re-read old favourites from the likes of Jim Crace and Michel Faber and Kurt Vonnegut, and devoured the last two volumes of Knausgaard’s My Struggle. Click here to see a gallery of my 2014 in books. Of all of these, two novels jumped out as clear favourites. Paul Kingsnorth’s The Wake jumped out at me from a fairly predictable Booker longest as something genuinely intriguing and the dark tale of cataclysmic upheaval set against the Norman Invasion of England in 1066 certainly lived up to its promise. Writing in a shadow-language that renders old English, Norse and Anglo-saxon into a living breathing language capable of carrying the reader back a thousand years, Kingsnorth story of rebellion and terrorism is as challenging a read as it is rewarding one, a book that explores the nature of violent change in society and its effects on the culture and the individual. 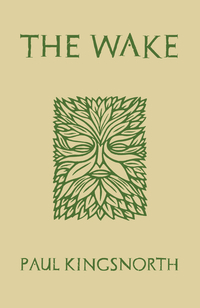 I was thrilled to hear that The Wake is the first in a sort-of-trilogy, with the second volume set a thousand years on from 1066. Can’t wait. I re-read Under The Skin earlier this year, prior to watching Jonathan Glazer’s wonderfully disturbing film adaptation. 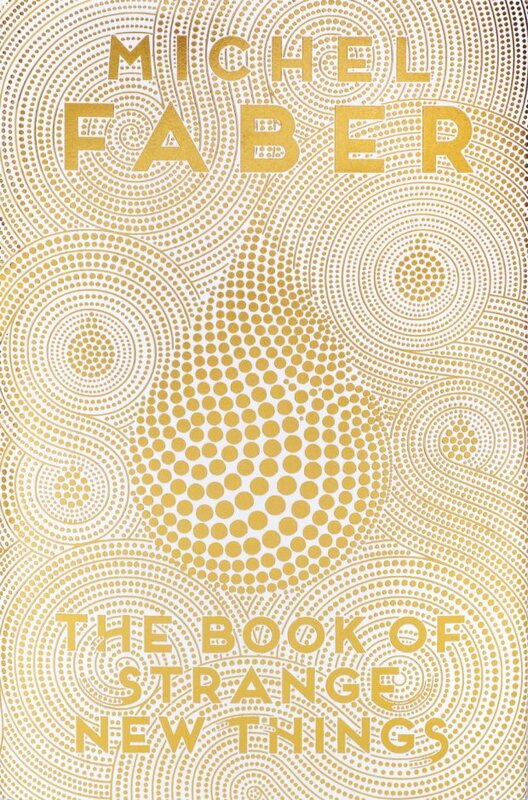 Michel Faber’s debut novel remains amongst my favourite books but it is his latest that makes the top of my fiction list this year. The Book of Strange New Things sees Faber return to the science fiction genre with the story of a Christian missionary living amongst aliens on the distant planet Oasis. I am currently only halfway through the book, but his depiction of the relationship between Peter and his wife Bea who waits for his return back on an Earth being battered by catastrophic climate change has gripped me from page one. This is an author I trust to fulfil the promises made in the first couple of hundred pages. In The Best British Short Stories 2014 (Salt), Nicholas Royle once again assembled a fantastic collection that you really should read if you haven’t already. All the stories more than earned their place. 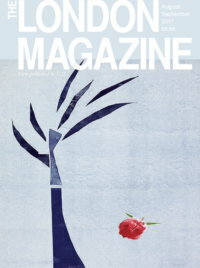 That said, particular highlights for me included Jonathan Gibb’s The Faber Book of Adultery, Ashton and Elaine by David Constantine, The Jewel of the Orient by Louise Palfreyman, Tides by Elizabeth Baines, Mick Scully’s The Sea in Birmingham, Getting Out of There by M. John Harrison and Phillip Langeskov’s Barcelona. My favourite collection of this year is from a writer tripped over while browsing the internet. In his Selected Stories, Norwegian author Kjell Askildsen explores the disparate, desperate stories of middle-aged men struggling (and mostly failing) to assert themselves and their sexuality in a world of emotions and relationships they are ill-equipped to navigate. Askildsen’s stories are indeed short and they reiterate similar themes and situations but, like the variations of a classical piece of music, the individual effect of each separate tale builds into a collection that is gripping, challenging and, ultimately, revelatory. 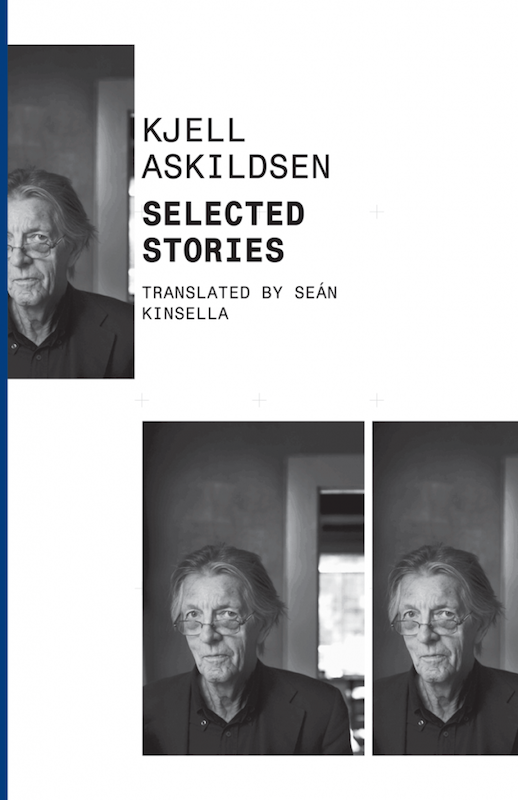 It is not often that I would advise a reader to tackle a whole collection of short fiction by an author in one go, but Kjell Askildsen’s stories, while great when read in isolation, are best savoured together. I started 2014 reading Kurt Vonnegut’s letters, after receiving a beautiful, hardback edition as a Christmas gift last year. The selected letters reveal the warmth and intelligence of one of the most compassionate writers of all time, along with his weaknesses, presenting a picture of the man that feels complete. 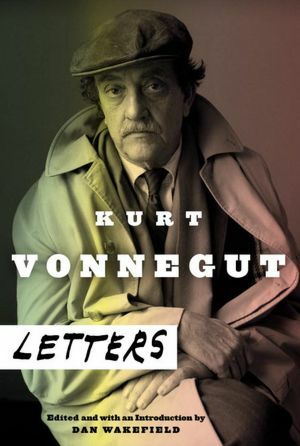 Settling down with Vonnegut’s letters felt less like reading a book and more like relaxing with a friend. If his novels and short stories have a place in your heart, you need to find space on your bookshelf for this volume. 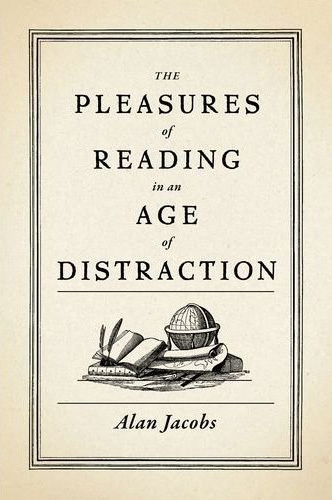 The Pleasures of Reading in an Age of Distraction was a book I read in the early summer and it should be required reading for all book-lovers. Alan Jacobs gets right to the heart of what is great about reading while refusing to fall into the trap of recommending reading that is good for you. In fact, he settles the arguments over the value of ebooks/ereaders and the dismisses the judgements of others about the quality of what we read with aplomb. Honestly, if you are an avid reader, you need this book. 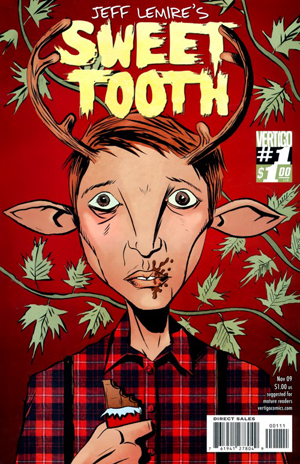 2014 was also the year that I finally got round to reading the whole run of Jeff Lemire’s Sweet Tooth. 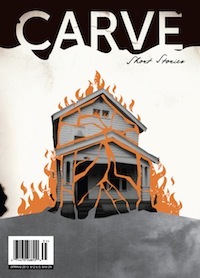 Set in a post-apocalyptic U.S., this series tells the story of Gus, a young boy with antlers, who at the opening lives alone with his father. Upon the death of his father Gus is forced on the run with Jeppard, a ex-hockey player turned bounty hunter, who swears to protect the strange boy from those who would do him harm as he searches for the truth about his origin. What follows is an epic journey both physically and emotionally. The theme of father-son relationships runs through all of Jeff Lemire’s non-superhero/serious graphic fiction and Sweet Tooth is no exception. An exceptionally beautifully story set against the backdrop of an ugly world. Another corker from Lost in the Trees. While it retains their trademark sensitivity and depth of emotion, Past Life also continues to tread new ground. Every Lost in the Trees album is a lot different from the last, and a little better. Long may they continue. Lowercase Noises’ instrumental music is amongst my favourite writing music. This time round Andy Othling and co. go epic with a narrative driven series of tracks that include some beautiful vocals. This has been on heavy repeat on my stereo. Check the video below to see why. I like a bit of Jazz from time to time and GoGo Penguin delivered a neat slice of the contemporary in their second album. Nice. AWVFTS’s latest album was the album of 2014 that rocketed to the top of my music to write along to playlist. Also works a treat as reading music. Genuinely beautiful. And that is a brief rundown of things I would recommend from my 2014 reading and listening. If a book or album moved you this year, please feel free to shout about it in the comments. I look forward to seeing what you’ve enjoyed. Happy New Year & see you in 2015.